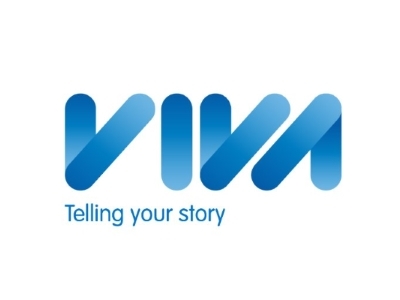 Viva is an award-winning Lancashire PR and communications agency with a track record for delivering results across a broad spectrum of sectors — helping everyone from BAE Systems through to Child Action North West tell their stories. But what does that really mean? Well, we are experts in storytelling and creating shareable content — whether that’s the written word, an image or well scripted video. It helps that the bulk of our team are from journalism backgrounds (print, radio, TV and film). It also helps that we know what makes an engaging story and, more importantly, how to bring it to life in a way that grabs attention, whether that’s in print, online, through video, via social media or in an awards submission. Our gifted team come from different disciplines, including former journalists, a deputy editor at a daily paper, television and radio producers, and a Hollywood scriptwriter — we even have someone who used to write the questions on University Challenge! We’re proud to be flying the flag for Lancashire, working in Lancashire and with Lancashire businesses both suppliers and clients. Focus on what you’re good at and makes you better than the rest. Then understand where you want to get to and what barriers are in your way. There’s a genuine sense of ‘business’ community — and lots of very genuine people in it who are only to willing to offer a helping hand. We’re driven each day by a desire to get results for the businesses we work with. That’s our starting point. It’s also what Boost is all about — so why would you not want to be part of that?